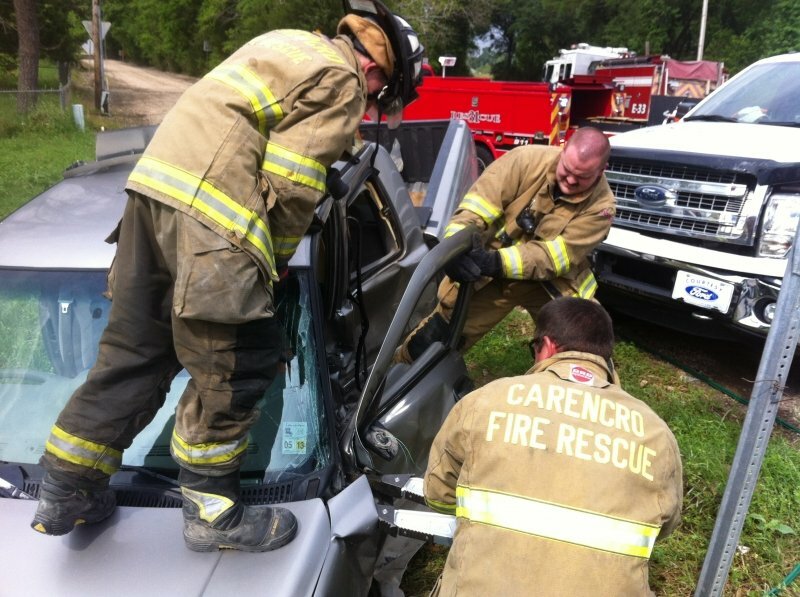 Tuesday, April 16, 2013 CFD was alerted to a major vehicle crash on LA1252. Upon arrival, we found one vehicle in the ditch with entrapment. 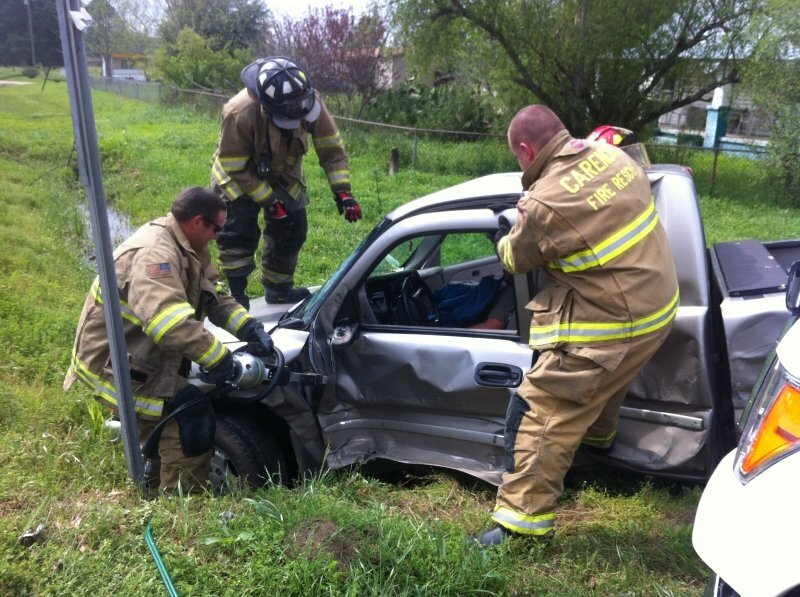 CFD successfully extricated the victim from the truck and was transported to the hospital with minor injuries.